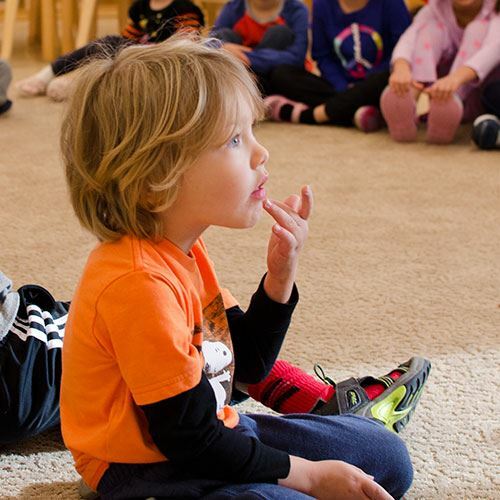 welcome to rogers park montessori school! 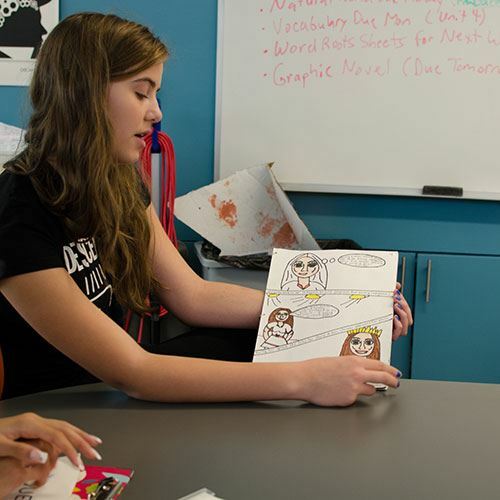 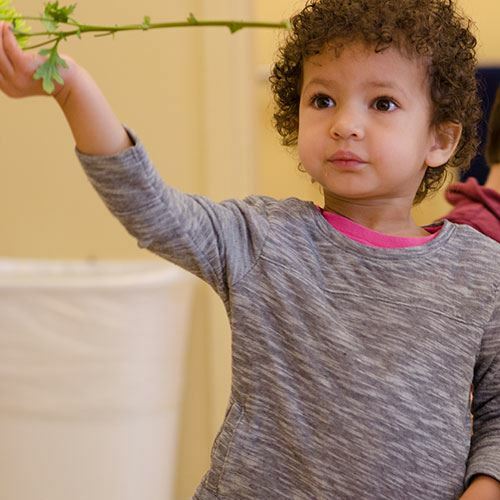 Rogers Park Montessori School is a diverse community located in Andersonville, serving children ages 2 - 14. 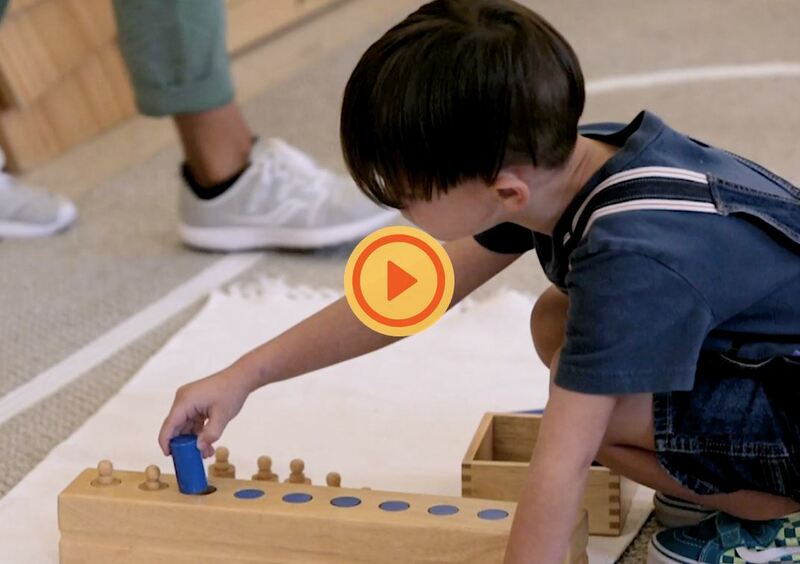 Our teachers discuss the principles developed through hands-on research by Dr. Montessori, and how they use them to kindle an innate love of learning in students. 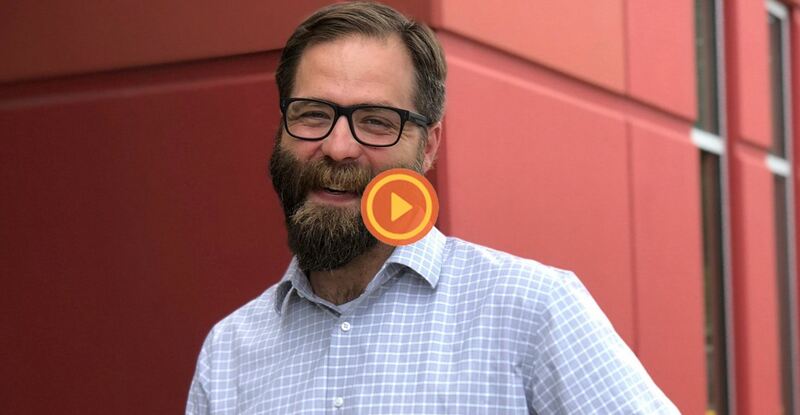 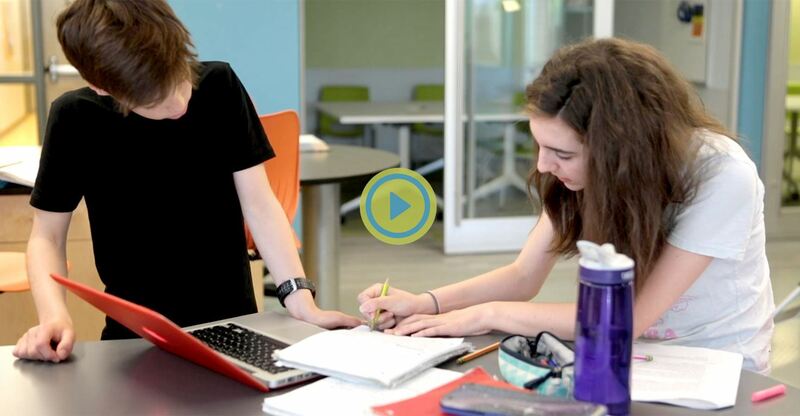 Principal Ben Blair chats about the Montessori method, our faculty, hot topics and why RPMS is a place of learning where families come together. 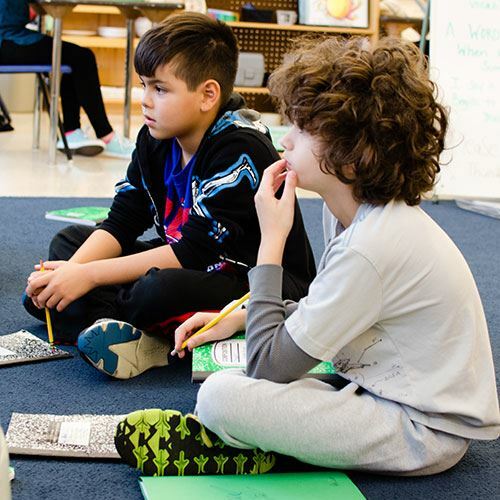 A reliable source to ask questions, have myths about Montessori dispelled, and get answers on all things Montessori. 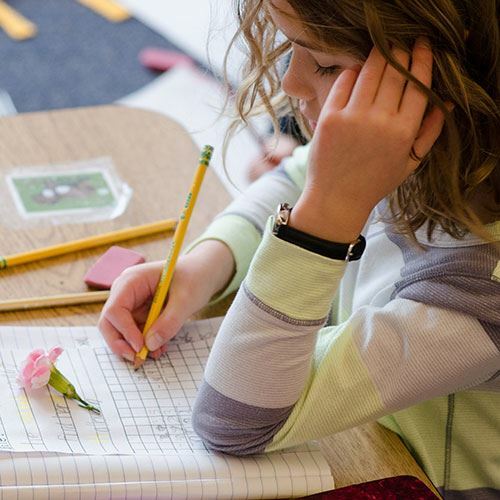 why aren't all the kids the same age in a montessori classroom?